SC:I want to welcome you all to another edition of Watch Out. This week I’m thrilled to bring you another fabulous guest. Please welcome author Elizabeth Loraine. Welcome Elizabeth, it is a pleasure to have you here today. EL:Thank you for having me. EL: I just started writing last year at the age of 52. I am married and have two grown children. I grew up in a very small town in northern Minnesota, but have lived in Florida for 26 year now. EL: I always loved to read and had a life -long love of fantasy and vampires in particular. When I lost interest in what was available for vampire lovers today I decided to take up the challenge to write something myself. EL: There are three in my series Royal Blood Chronicles with the fourth Cain, the Quest due out just before Christmas. SC:Can you tell us a little about each? EL: The first book Katrina, the Beginning introduces readers to the Five, the Protectors of all the peaceful races of the world including humans. These Five young royal blood Vampire girls were drawn together to first protect their own race from being exposed to humans who are always trying to exterminate their race. It’s set in the 1800’s in Europe, Germany and Austria. But we follow them across continents and in book two they continue this fight gathering even more allies and enemies. Also in this book the Protectors we find out more about these royal vampires and their family history and travel to the Sanctuaries which have been established as homes for the protected races which include elves, dwarves and house the treasures of all ancient cultures. Book Three the Dark Prince finds the Five in America stalked by a new enemy for the underworld kingdom of Althar. In America they find that vampires have allies of a new kind: humans including the Masons. But the Dark Prince wants Katrina at any cost. SC:Your books are all about vampires? What made you decide to write about them? EL: I love them. I always have since I was little. They just fascinate me like so many others, but I got bored by all the modern, teenage stories and I wanted to know more about these long lived beings. SC: If you had the chance to be turned into a vampire would you take the offer? EL: Only if my loved ones would be able to turn too. It would be interesting they would make great space travelers! EL:I love the fairy tales of Hans Christian Andersen and of course Ann Rice. Where do you see yourself as an author in the next five years? 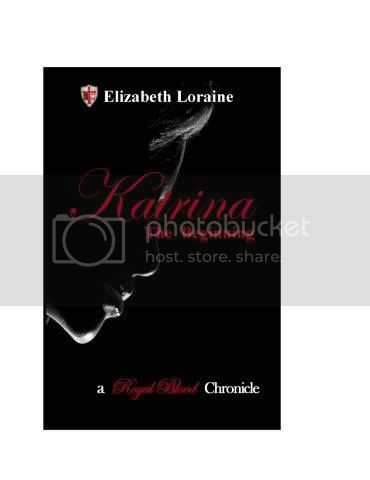 There will be more Royal Blood Chronicles and I hope to see Katrina on TV or on the movie screen. EL: That once the book is written the work is done. It just starts then. Convincing people you have a good product here, please read it takes time and passion. EL: Oh Katrina of course, she’s smart strong, self confident and beautiful as well a fierce swordswoman. EL: Book Four Cain, the Quest just finished edit, he is a character that we met in book three The Dark Prince. I had to build a whole new world around him, it’s another wild ride. EL: Stick with it you’re good, by many writers along the way. EL: I write every day, you have to be disciplined. EL: I think every author/writer has parts of not only themselves but their history and experiences in their work it what brings things to life. EL: To have my work read and for people to enjoy reading it as much as I enjoyed writing it. EL: Not much time to read, but I not long ago finished the new Cussler book he’s a great author for me to read to get away from the fantasy world I build. EL: Wow that was fun I can’t wait for the next one to come out!!! EL: They are available on Amazon, Kindle, apple, barnes and noble or on my website http://royalbloodchronicles.com. I’m also on facebook and twitter. Great interview! Thank you for sharing. It’s always inspiring to read interviews with established authors. Thanks, Savannah. Great interview. So true, everyone should write everyday. It is discipline that will get you to your goal. 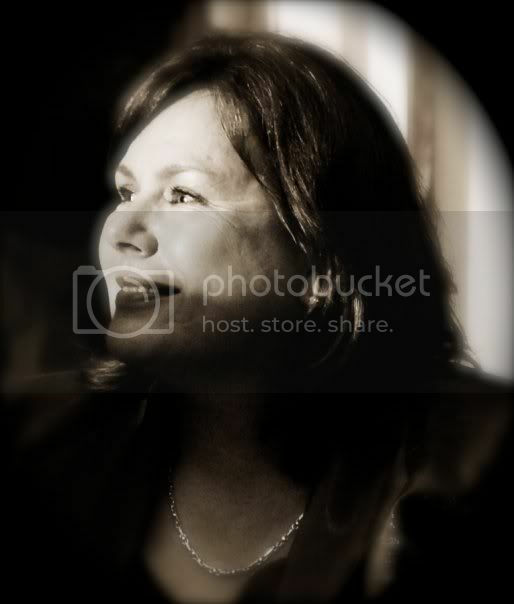 Darla thank you so much for coming out to check out my interview with Elizabeth. Elizabeth thank you again for being my guest today on Watch Out. You are so welcome thanks so much for having me. If anyone has any other questions I would be happy to answer them. Fascinating interview and equally fascinating series. Thanks! Very UNIQUE twist on the vampire genre; Congrats! Great interview as always Savannah. Eden. Julia- thank you for coming by. Kari- thank you so much for coming to check out the interview.I’m so glad you like it. Eden- thank you so much for coming by. You are right.